Wuppertal: 24 October 2018. The Schmersal Group will be showing a wide range products and systems for the bulk material handling industry at SOLIDS 2018 in Dortmund, Germany, next month. These products and systems are specifically adapted to the needs of an extensive variety of conveyor systems and applications and guarantee not only personal safety, but also process reliability and protection of investments. 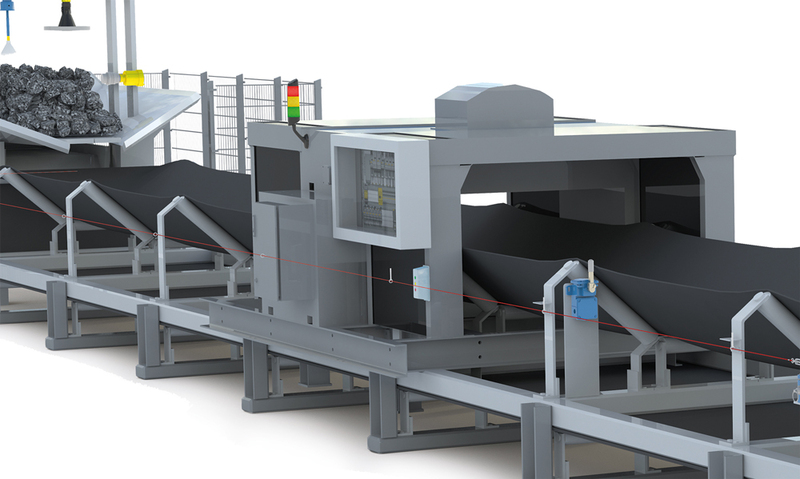 All-inclusive solutions from a single supplier: along the conveyor belt, components and systems by Schmersal and its cooperation partners help to provide safety for employees and protect equipment, processes and investments.